According to a 1978 Sotheby's catalogue, "Sir John Steell (1804-1891) was born in Aberdeen; after spending several years in Rome, he became a member of the Royal Scottish Academy in 1829 and in 1838 Sculptor to the Queen in Scotland. 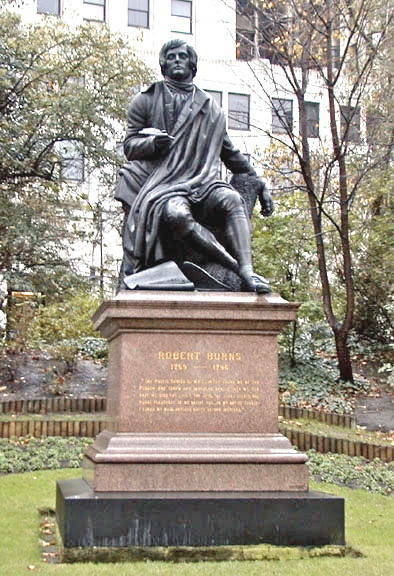 He was knighted in 1876 by Queen Victoria on the occasion of the inauguration of his statue of the Prince Consort; other works include the seated figure of Sir Walter Scott in Princes Street, said to be the first marble statue commissioned in Scotland from a native artist, and statues and busts of the Duke of Wellington, Florence Nightingale and Robert Burns." "John Steell." Wikipedia. Viewed 19 September 2007. Sotheby's at Gleneagles Hotel. Catalogue for auction of 28-29 August 1978.